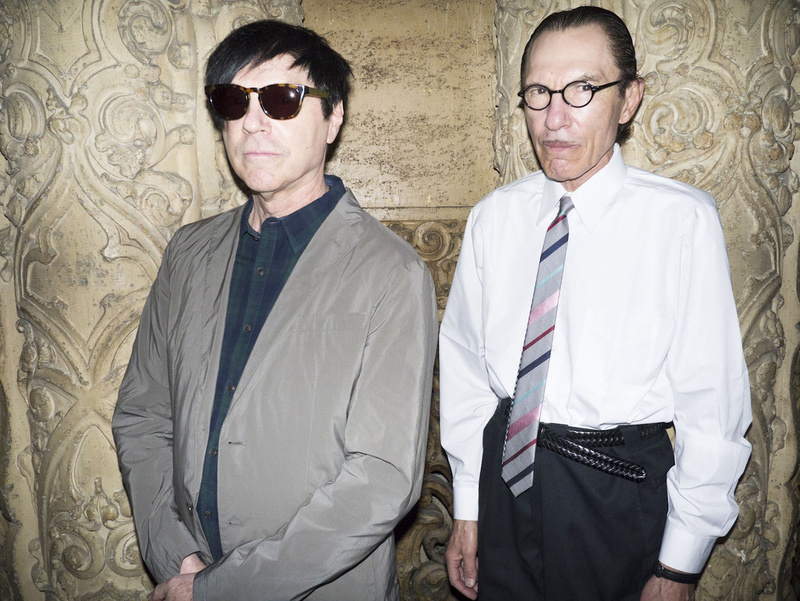 I had not seen Ron and Russell Mael from Sparks in decades. I used to go to their concerts at The Whiskey A Go Go and take photos at the Farmers Market of the brothers eating lunch and making phone callls at the phone booth. Then, like many things in life, we drifted apart. Finally we had a reunion at the historic Ace Hotel Theatre for their Kimono My Houses sold out gig. As I shot these photos, we chatted about the old days and friends from back in the day. Needless to say, it was an epic day which I will never forget.